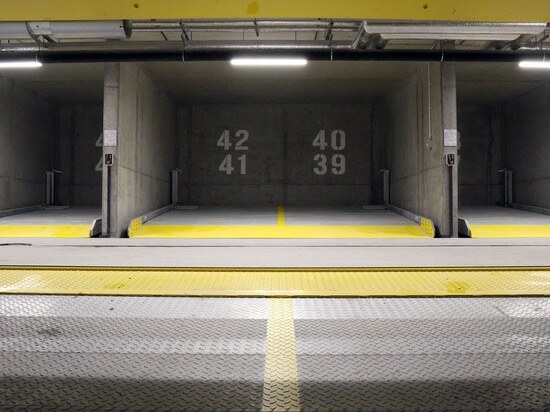 Independent Systems Single and Dual SLOPE, 94 parking spaces. 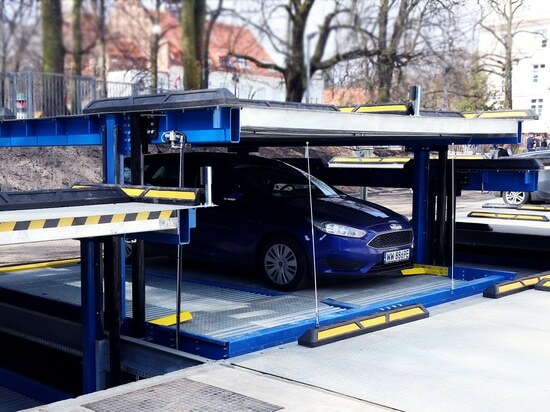 Independent Systems SINGLE and DUAL TWIN at the Focus Premium Hotel in Sopot. 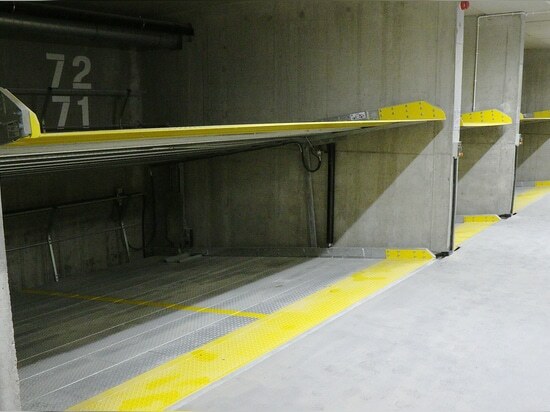 Independent Systems Single and Dual SLOPE, 160 parking spaces. 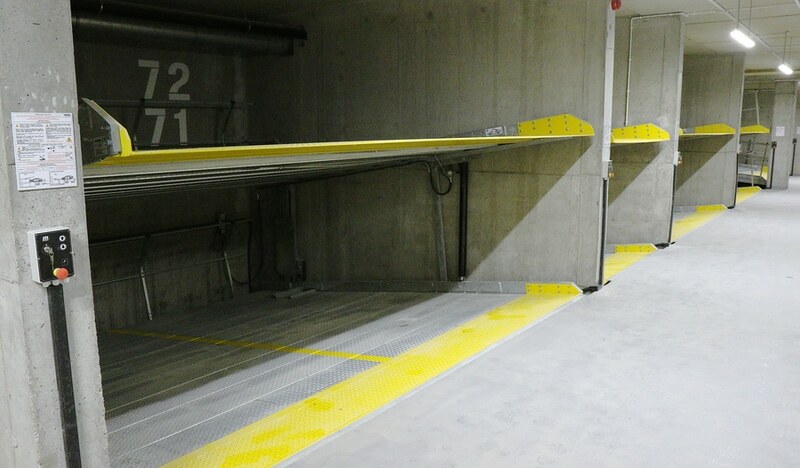 Independent systems SINGLE and DUAL PLATFORMS, 204 parking spaces. 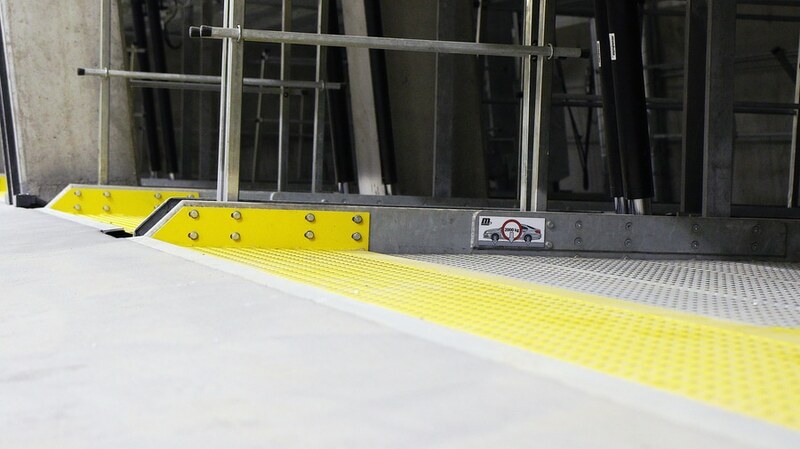 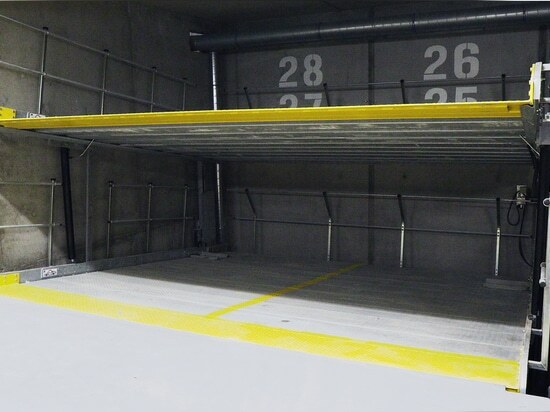 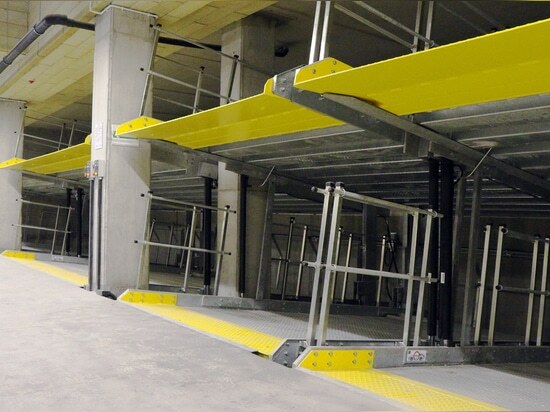 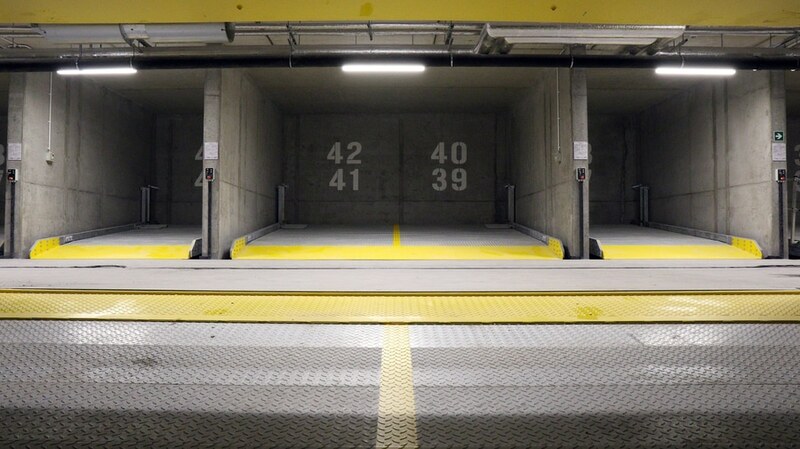 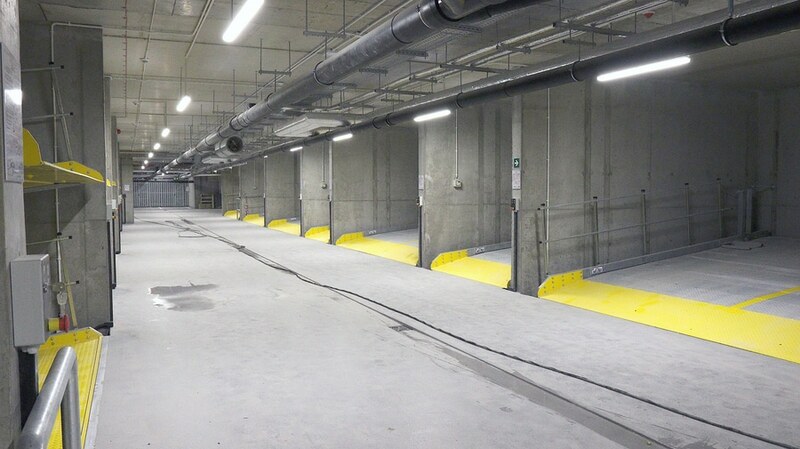 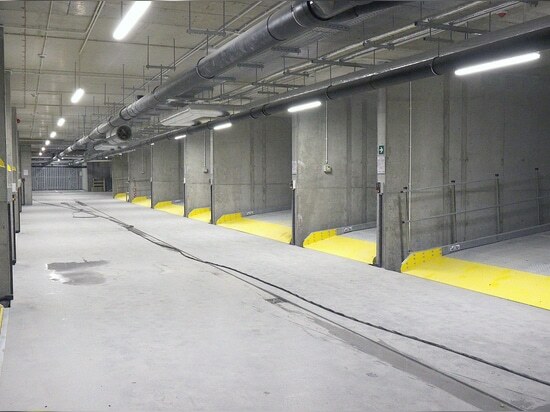 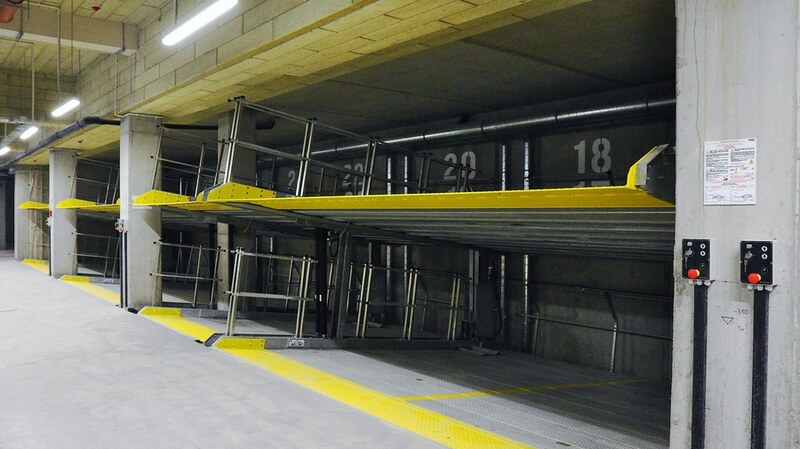 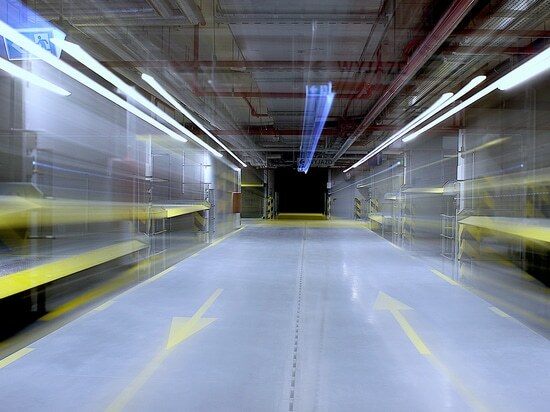 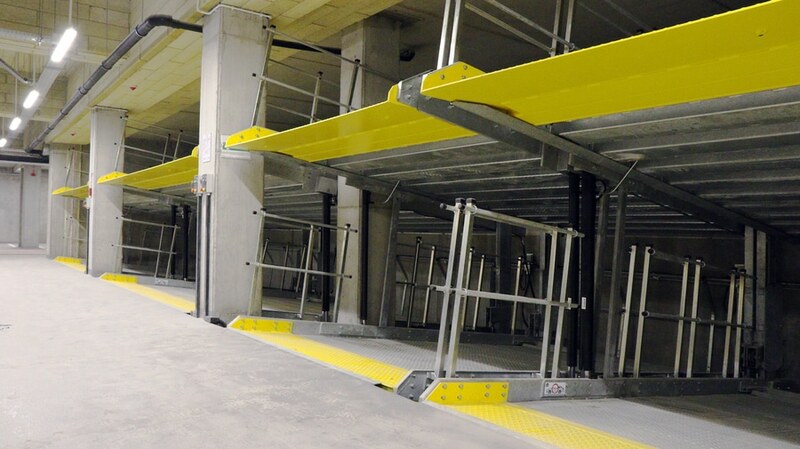 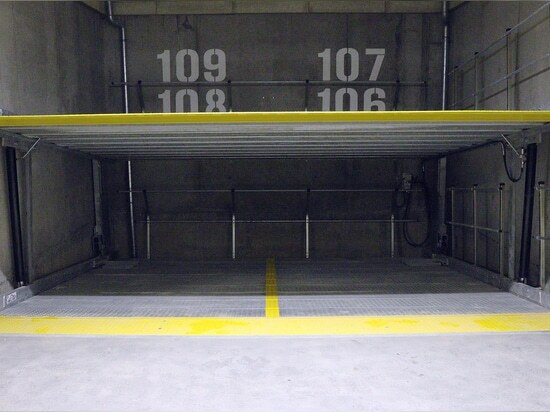 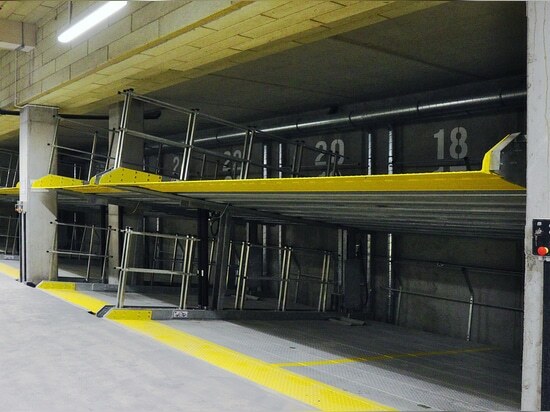 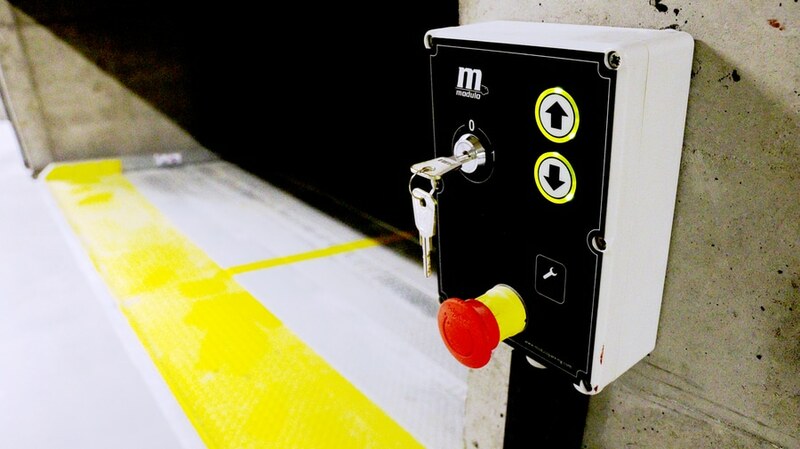 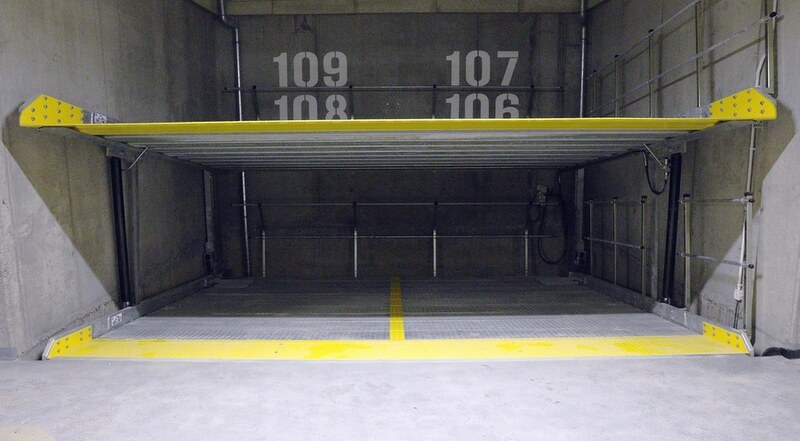 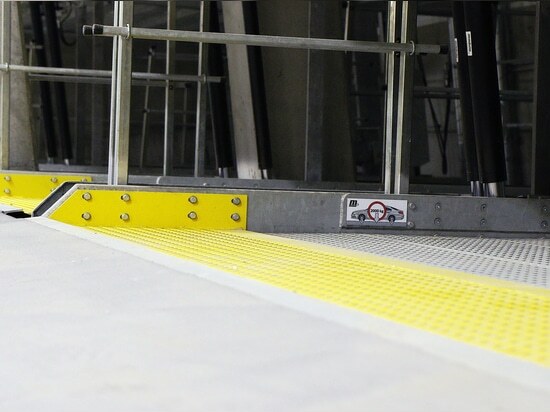 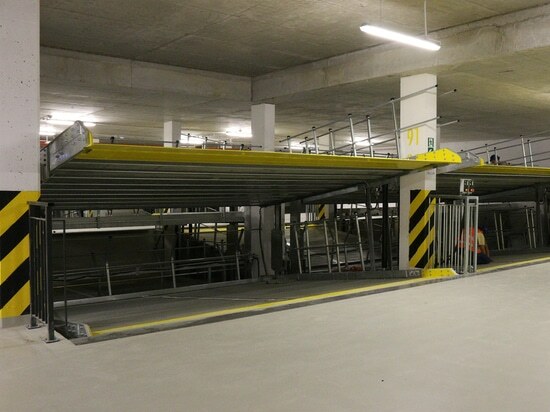 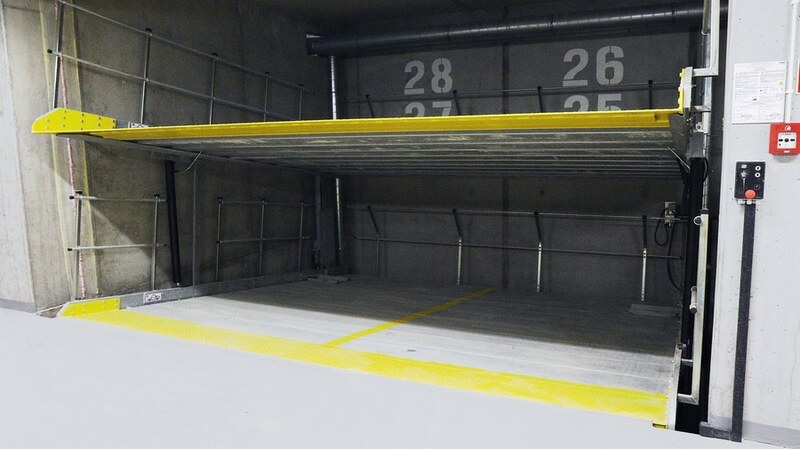 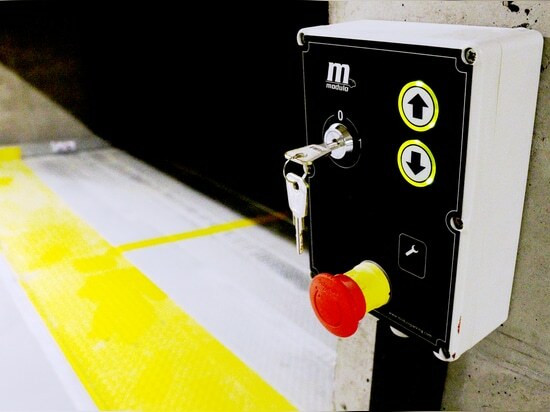 Parking platforms MODULO SLOPE and MODULO POLO in the underground garage – 30 parking spaces.